Add a unique touch to your Mustang with our custom airbrushed 5.0 painted American Flag Pony emblems. These are not plastic covers! 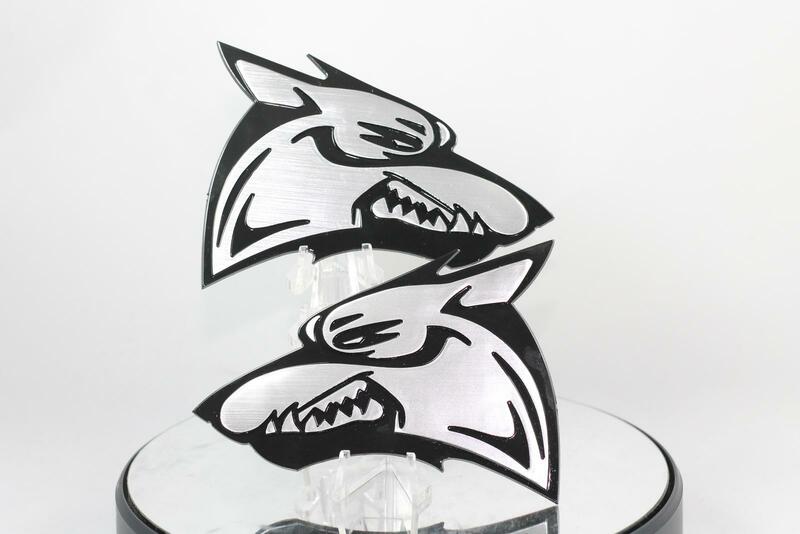 What you are getting is an OEM emblem that has been custom painted by hand. The unique design features an American flag them complete with stars and waving stripes. 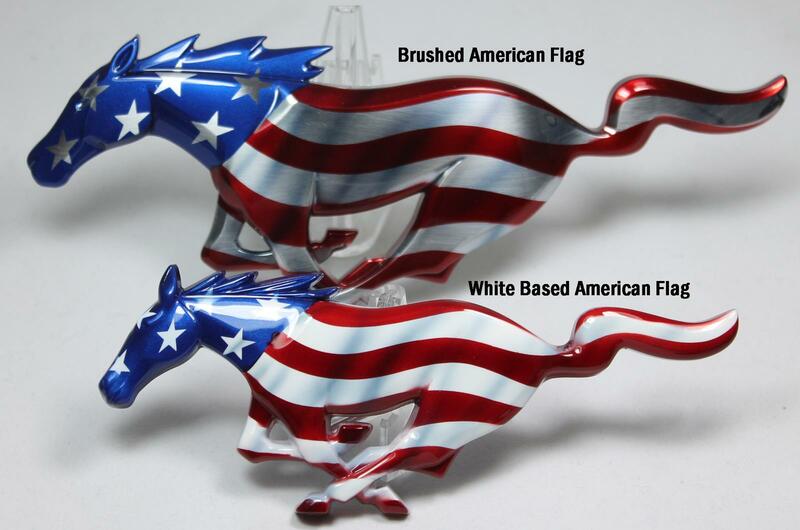 Show off the greatest country and muscle car with our American Flag painted pony emblem. Please note that stars will not always be flag, this allows for the flag to appear to be "waving"
High quality House of Kolors paint is used along with a clear coat finish for all emblems. These are 100% Hand Airbrushed! 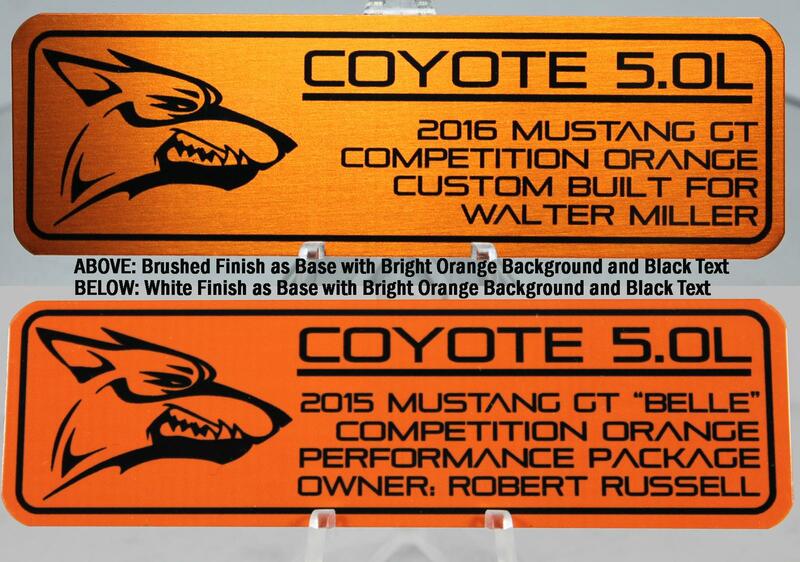 The OEM factory emblem ensures the correct fit and look on any Mustang. Installation is very simple and only requires basic hand tools. Due to the custom nature of this product please allow 4-6 weeks for shipping after you place your order. 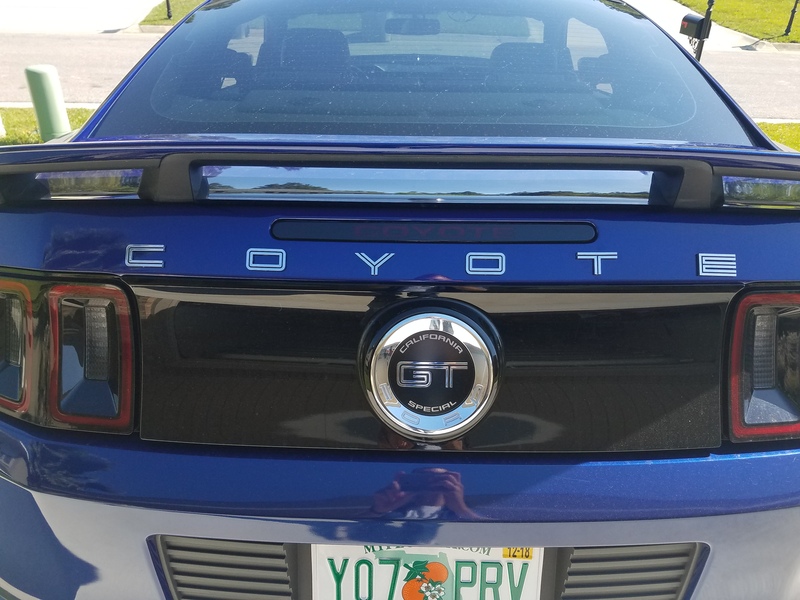 Add a unique touch to your Mustang with our custom airbrushed 5.0 painted American Flag Pony emblems. These are not plastic covers! 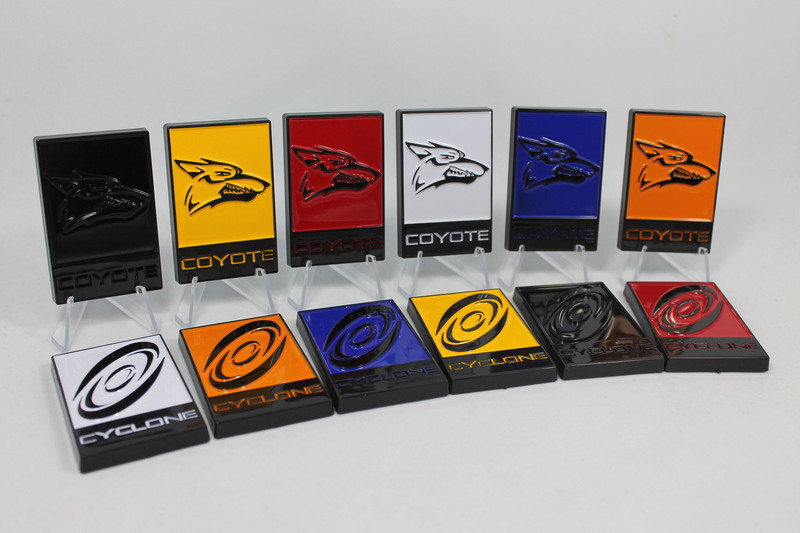 What you are getting is an OEM emblem that has been custom painted by hand. The unique design features an American flag them complete with stars and waving stripes. Show off the greatest country and muscle car with our American Flag painted pony emblem. Due to the custom nature of this product please allow 2-4 weeks for shipping after you place your order.